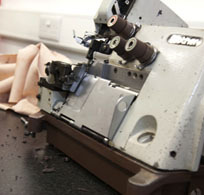 Our Fashion Advanced Apprenticeships give you the opportunity to work for a real employer, earn a real salary whilst gaining valuable workplace skills, experience and ultimately an accredited qualification. 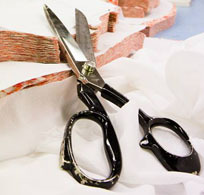 We work closely with a wide range of employers in the Fashion Industry including ASOS, Marks & Spencer, New Look, Hobbs and Jigsaw. During your apprenticeship you will typically work at least 30 hours per week with your employer. 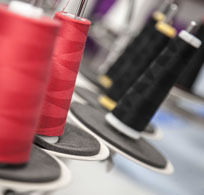 With the rise of on-shoring of garment manufacturing back to the UK the Certificate in Manufacturing Sewn Products is an excellent course to introduce machinists, quality control assistants and fabric cutters. 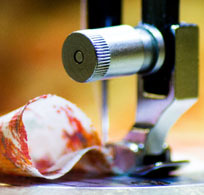 Pathways: Garment Technologist, Sample Technologist or Pattern and Grader Technologist.